White Powder with moisture of 12%. Viscosity as per customer Specification, range from 15 cps to 350 cps. We are Small Scale Manufacturers of Thin Boil Starch (Modified Starch). Our monthly capacity is around 50 Tons. Our products are of high quality . It is used in Food , Textile industries. The cooking paste is stable (retardation factor) for more than 48 hours. 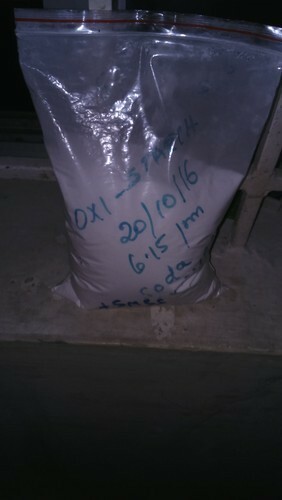 also we produce Oxidized Starch on order basis. We r also trading in Tapioca Starch, Sago, Maize Starch, Sodium Silico Fluoride etc.